Hemp is so often confused with cannabis and that scares some people. I've long loved hemp in beauty products as my mum used various hemp creams and lotions during my childhood which really helped her with her dry skin without causing a stinging pain. Over the years I've come to realise just how amazing hemp actually is which is partly why I buy so much of it each year. 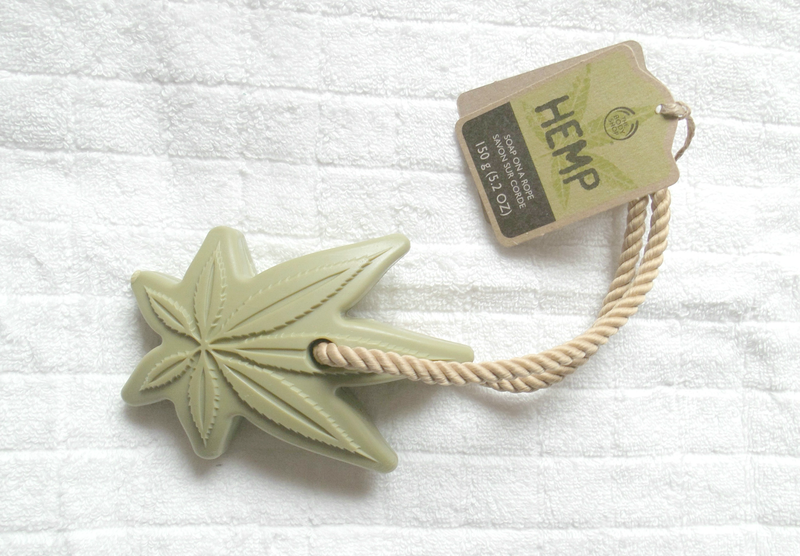 Hemp's overlooked by so many skin care lovers as there are a lot of fads items that are hyped up and make there way onto the market. For example, there was super food creams, snake venom creams, resins and herbal creams, wax creams and lately there's been a huge hype over coconut oil as an the new all round do-gooder ingredient. Don't get me wrong I adore coconut oil on my hair, as a mouth treatment (oh yes I still oil pull believe it or not) but NEVER on the skin because it's comedogenic, it clogs the delicate pores leading to buildup and spots. Hemp however helps to reduce the size of blackheads, acne and pores as well as detox the skin from free radicals that make us age prematurely. As far as skin and body care goes it's pretty amazing. Considering other ingredients and how they can sting, cause redness or leave the skin feeling sensitive and sore, hemp is suitable for even the most sensitive of skins including those with psoriasis and eczema - due to it's anti-inflammatory benefits it's ability to actually soften, heal and reduce redness if used regularly. If you're a feminine fragrance lover then chances are this isn't going to cut it for you. Let's also keep in mind that those fragrances (chemically created and not essential oil based) can dry out your skin leaving you in a vicious circle - hemp oil smells natural, earthy and real. Once applied it absorbs quickly and the scent naturally dissipates so you don't need to worry about it clashing with your actual perfume or body scents. 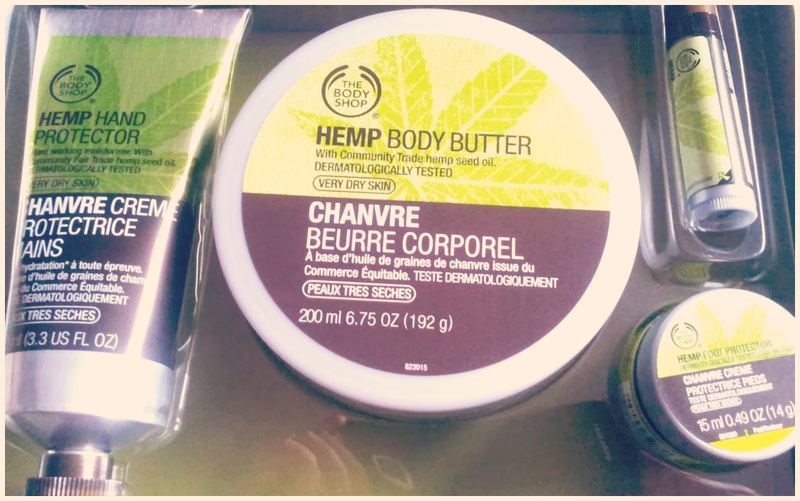 The Body Shop sell a range of products in their hemp collection including body butter, foot protector, face protector, a hemp soap bag (you pop in a soap, close and use it to scrub yourself), intensive hand butters, oils and my more. Products range from £4 for the lip balm up to £13 for the large Body Butter. I actually still purchase the Hemp Hand Cream for my mums end of year stocking and personally I can't get enough of the foot protector! It's absolutely incredible on your tootsies as well as the rest of your skin if you suffer from dryness. So all-in-all hemp's pretty incredible isn't it. So what do you say? Are you going to grab some hemp or some coconut oil next time you're shopping for skin care?